Let’s get it out of the way: Dinah Drake didn’t get off to the best start with me, or a large group of other fans. However, she’s proven herself a very interesting addition to Arrow. Dinah Drake didn’t begin her time on Arrow as an interesting character. In fact, she kind of fell flat with her entire introduction and the beginning of her character’s life in Star City. However, in the final episodes of Arrow season 6 and the first half of season 7 thus far, Dinah has been taken in a new direction that allows her character to shine beyond the likes of Oliver, Felicity, and Diggle. Becoming the police captain could have been a disastrous failure on the writers’ behalf, as Dinah would have to step into Quentin’s old shoes and prove herself a valuable, if not better, asset to the Star City government. Perhaps saved by the new showrunner, Dinah’s actions in the first half of Arrow season 7, in present and future, have showed she’s earned her status in the show (unlike a certain main character’s run as Star City Mayor). On Arrow season 7, episode 8, Dinah’s stand against the mayor and her anti-vigilante law would not have happened with another character helming the city’s police force, and it was such an important moment to showcase how Dinah can seek to improve Star City’s justice program. With Oliver cemented as a “legal” vigilante, Dinah has taken the actions necessary since the very beginning of the show to allow Oliver to step into the light as the Green Arrow, rather than hiding behind a mask. In the flash-forwards, Dinah is the main character from the present day helping Roy and William find out the truth about what happened to Felicity and what her plan for Star City was. While we don’t know what happens, it’s clear that Dinah is no longer involved with the SCPD, which means her departure was probably not on her terms. 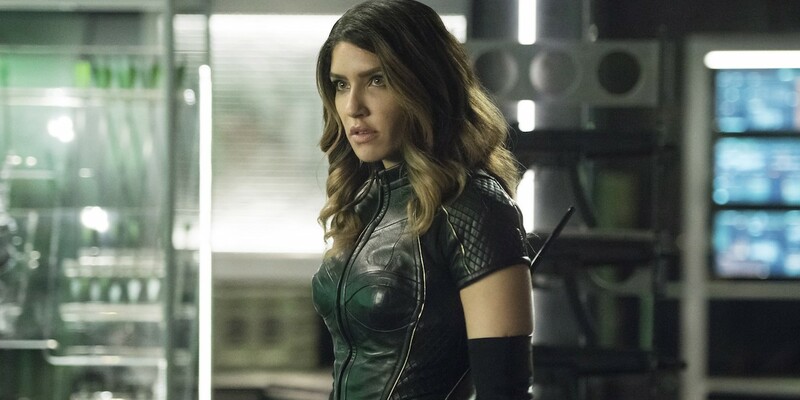 Likewise, as Dinah has said in the present that she doesn’t want to take up the Black Canary mantle again, she’s only been referred to as “Canary,” which could be a coincidence or it could have something to do with Sara Lance being the “Canary” instead of the “Black Canary” on Arrow season 2. It’s still unknown what exactly Dinah’s role has been in the future, but she’s the most valuable asset William has on his side during this crazy adventure. She helped track down Kat McNamara’s Blackstar, the person Felicity was working with before her untimely “death” (which I don’t buy), and she even decided to work with William despite not trusting him because of her past friendship with Oliver. Dinah’s future seems the most interesting, mostly because it seems like she fell the furthest out of her old friends, so what led up to the events of the future? With Dinah, I’m beyond exciting to see where she goes and how the present treats her. Will she be Captain Drake by season’s end? Dinah has become an invaluable asset to Team Arrow and the show itself, and it’s further proof that with good leadership comes excellent character growth. 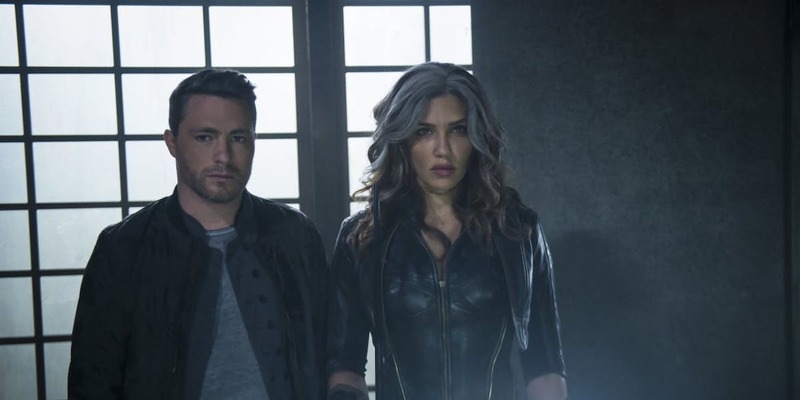 If Dinah had continued on her previous path, it would have been disastrous, but Arrow season 7 has fixed (almost) everything that was flawed about her character, and it’s wonderful. Beth Schwartz being promoted to showrunner was the best move for this series, and while it certainly still has some issues, the progression of the characters is exciting enough to make up for those. Arrow airs Mondays at 8/7c on The CW!